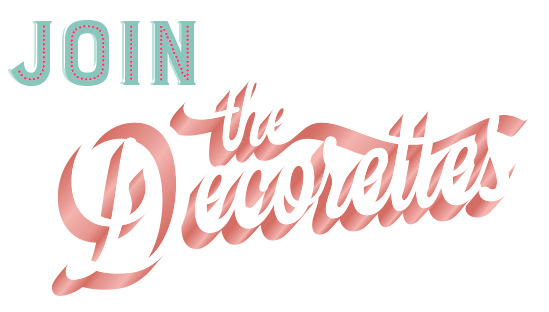 In this episode of The Decorettes, Jess and Steph discuss the five essential boundaries that you must establish in your creative business. These boundaries will not only make you the boss and establish brand authority, but they'll also help you communicate more effectively, have more clarity in your business, and gain more time because of less overwhelm. In this episode of The Decorettes, Jess and Steph discuss how creating boundaries can improve your business. Establishing boundaries with client and customers is so important to help creative entrepreneurs avoid business burnout, establish trust with their clients, build brand authority, and make you your own boss- you won't want to miss it!